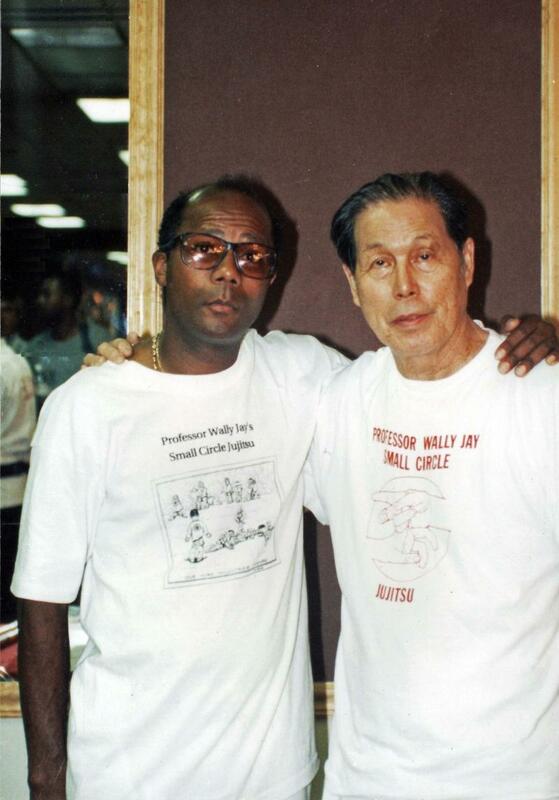 Sensei Calhoun and Professor Wally Jay in Chicago 1994. Copyright 2011 The Dojo Jigoku. All rights reserved.